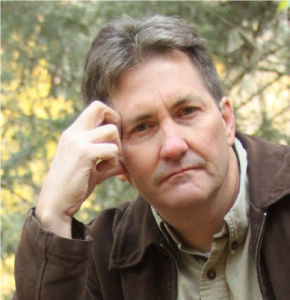 Steven L. Peck (BYU Biology) is the two-time winner of the Association of Mormon Letters Novel Award (The Scholar of Moab, 2011; Gilda Trillim, 2017), and once for short story (Two-Dog Dose, 2014). His upcoming novel (2019) King Leere: Goatherd of the La Sals was a semi-finalist in Black Lawrence Press’s Big Moose Prize. In addition to his collection Incorrect Astronomy, his poetry has appeared in New Myths, Pedestal Magazine, Prairie Schooner, Red Rock Review, and numerous other places. Short stories and essays are found in several anthologies and journals, including, Analog, Daily Science Fiction, Dialogue, Nature Futures. He is a blogger at https://bycommonconsent.com/ and writes often on science/faith issues.